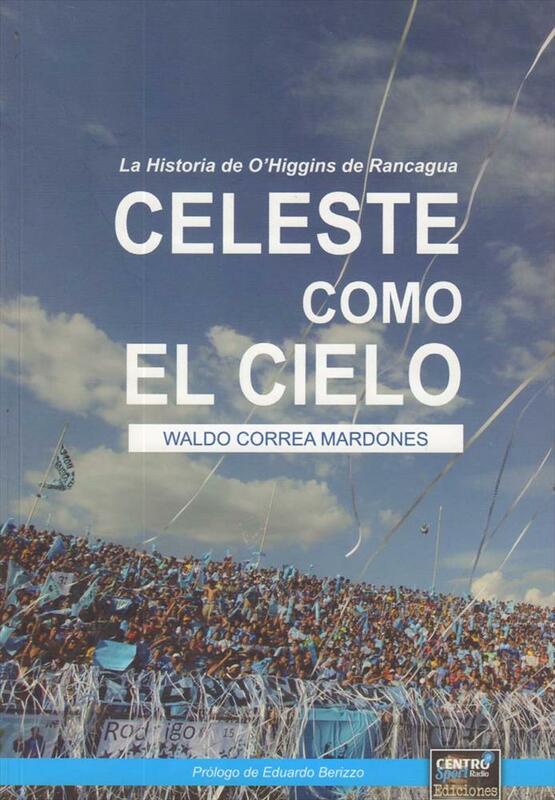 Description Excellent well-illustrated and detailed 60th anniversary history of Chilean club O'Hiigins from the city of Rancagua. With teamphotos for each season. 24 x 16 cms, softback, 228 pages.